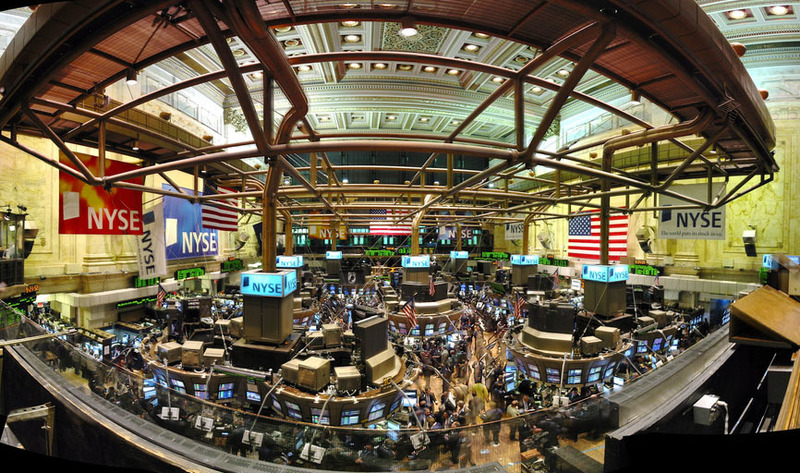 The New York Stock Exchange (NYSE) is a stock exchange located at 11 Wall Street in lower Manhattan, New York City, New York, USA. 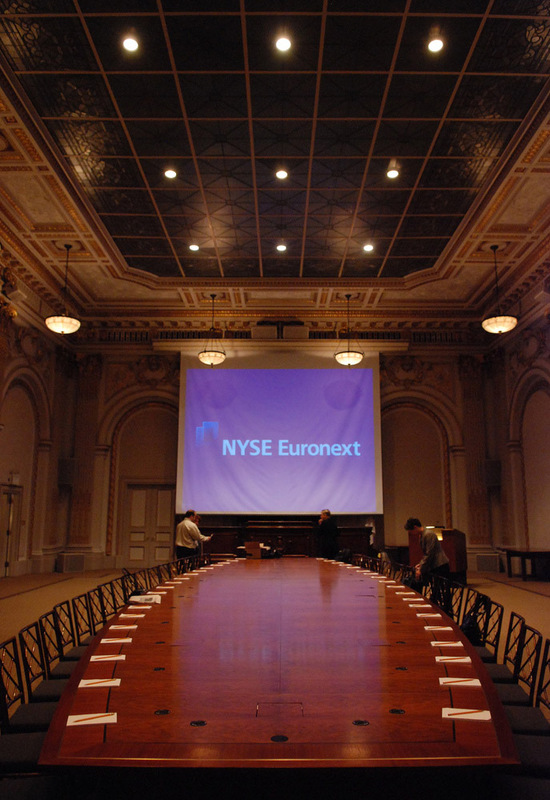 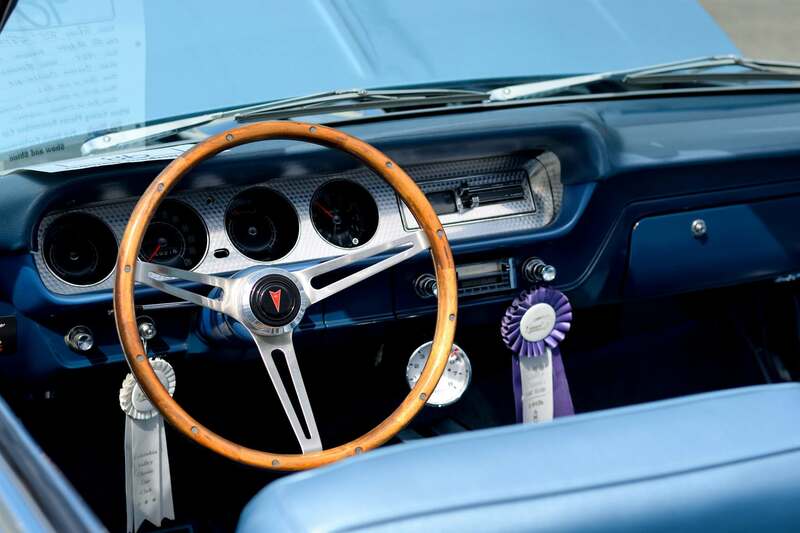 The parent company of the New York Stock Exchange is now called NYSE Euronext. 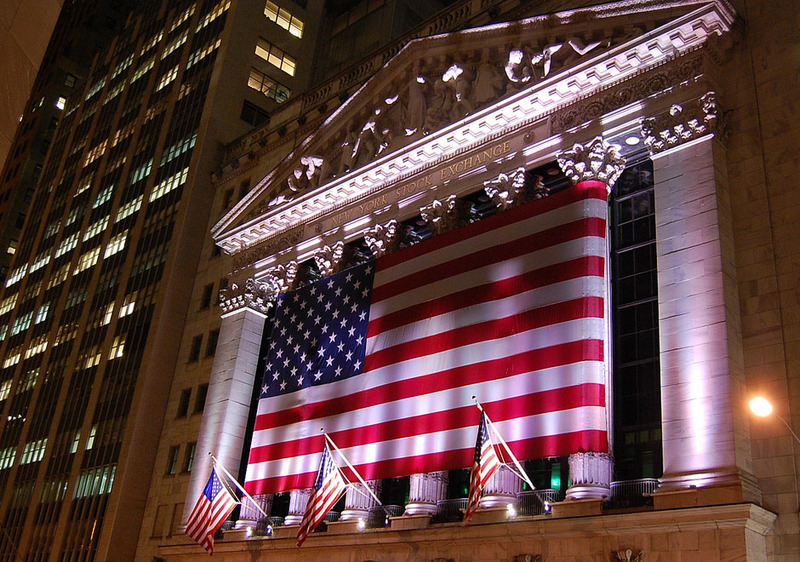 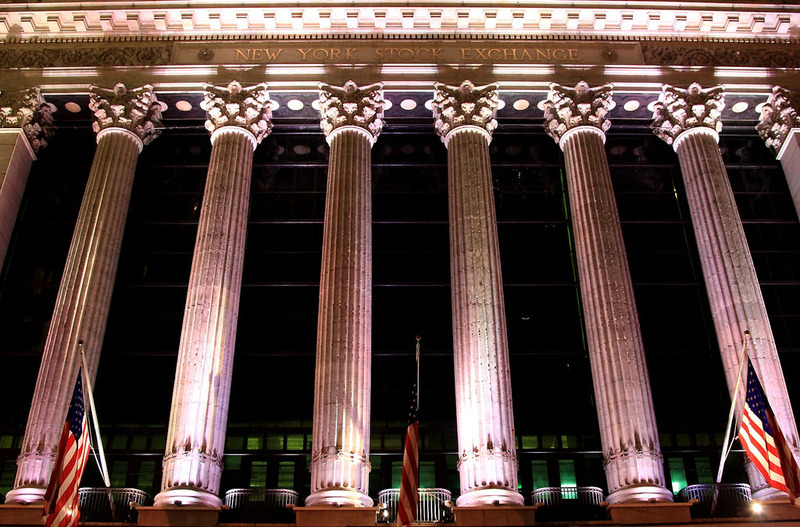 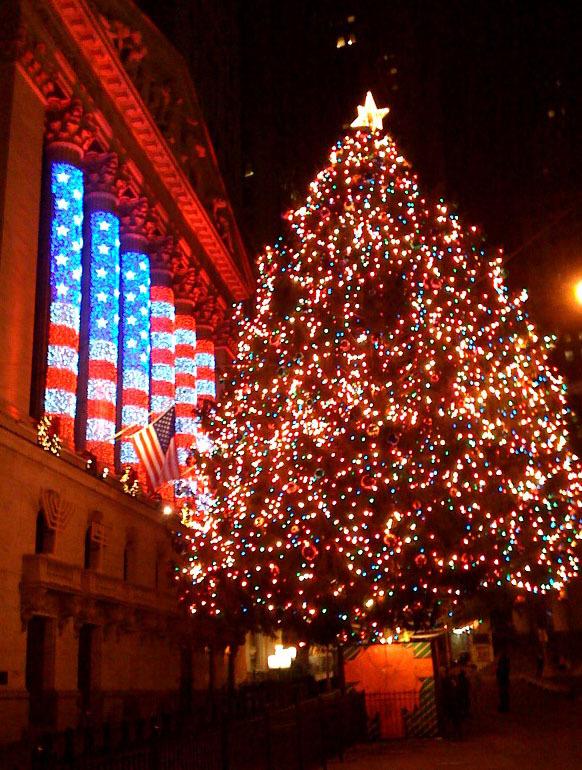 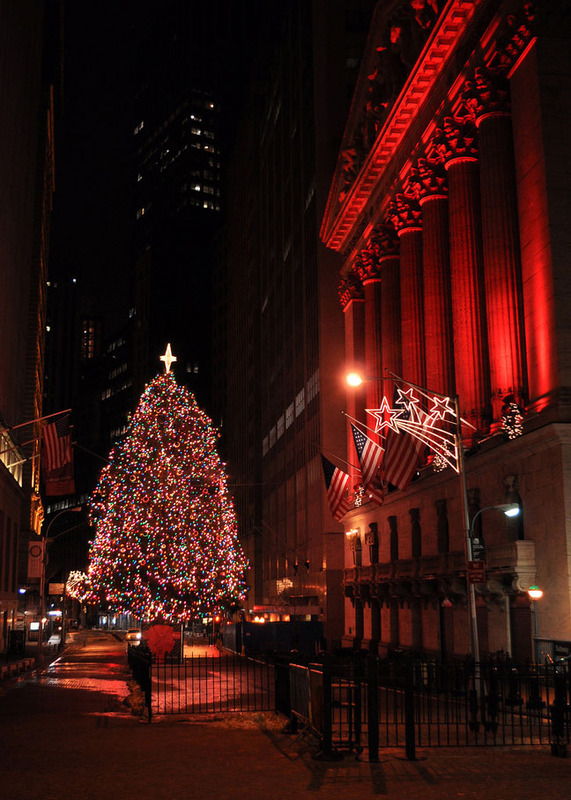 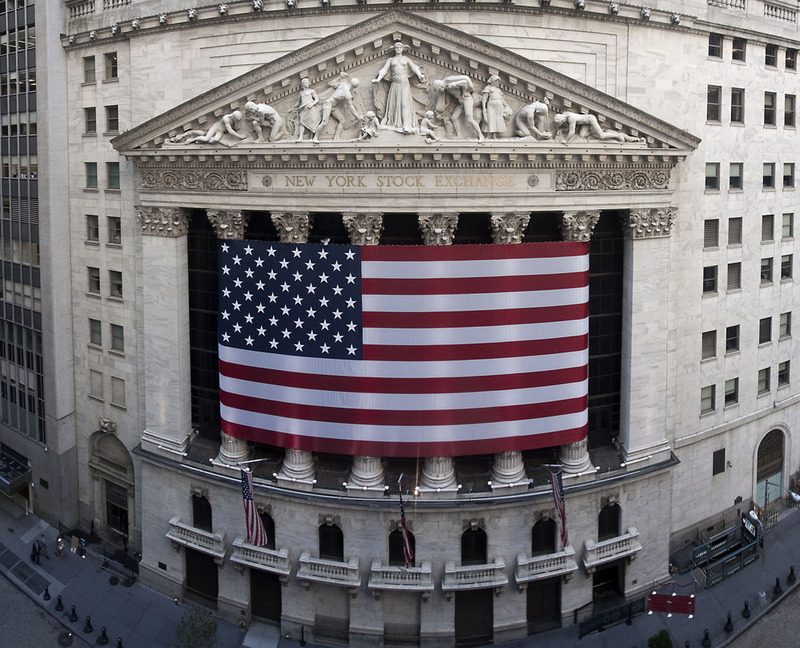 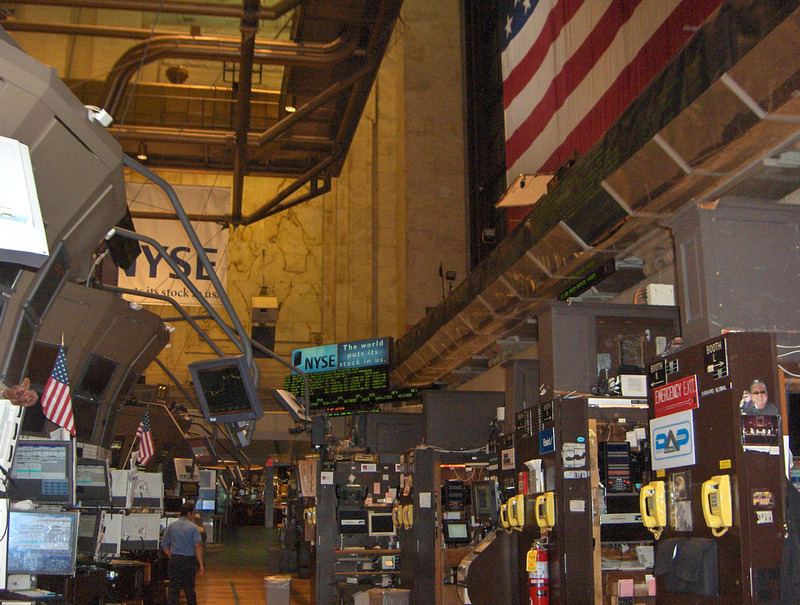 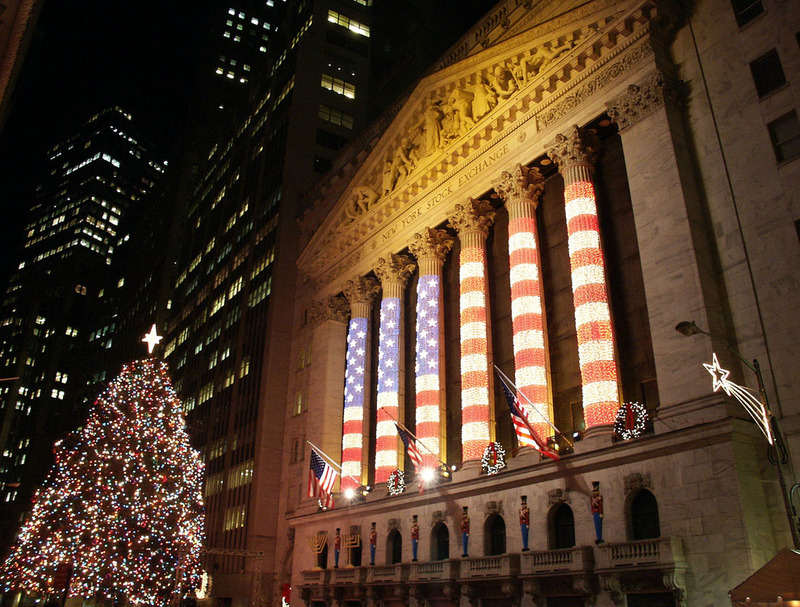 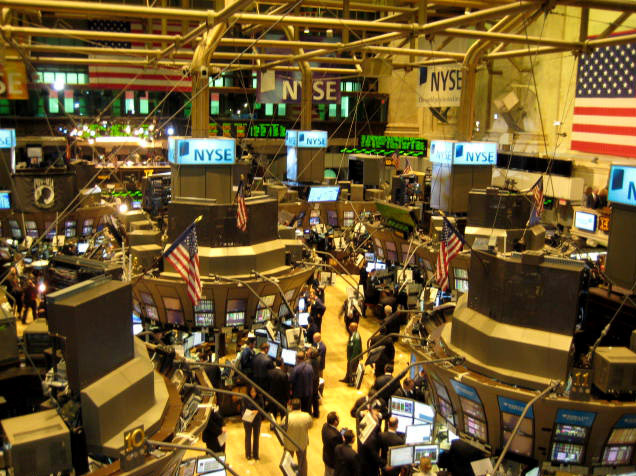 The NYSE is home to the majority of the world’s largest and best-known companies. 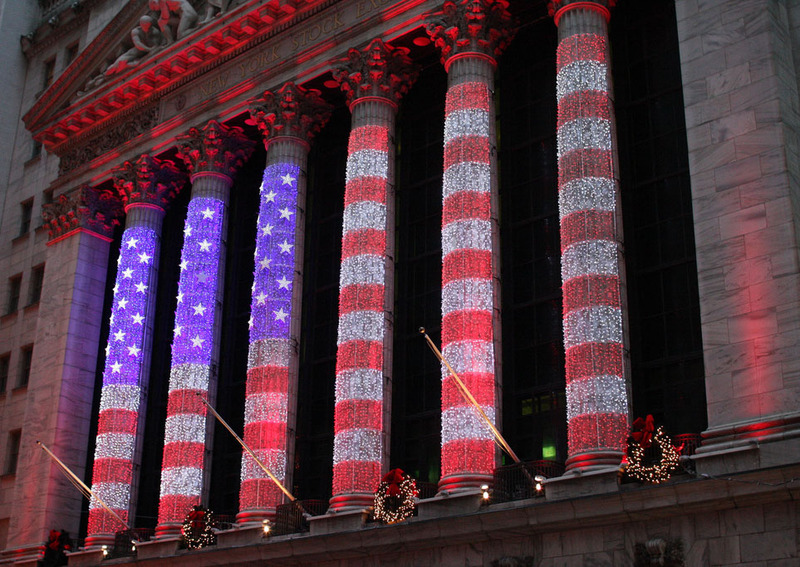 The NYSE opens for trading Monday through Friday 9:30a.m. 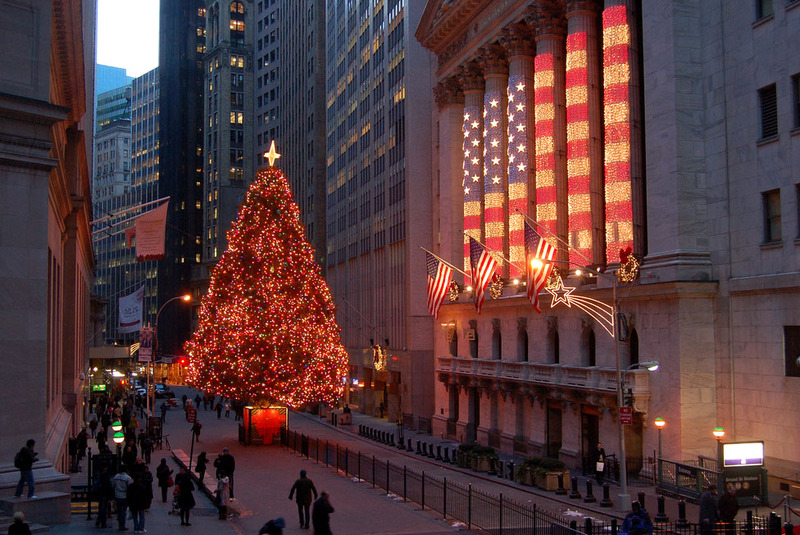 to 4:00p.m.